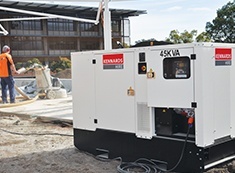 Kennards Hire Pump & Power hires a comprehensive range of commercial size pumps, generators and accessories ideal for the building, manufacturing, utilities, mining, oil and gas, agricultural and marine industries. 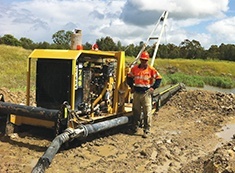 Operating from branches located throughout Australia, we not only hire portable pumping and power equipment — we provide complete solutions — from specification through delivery to installation. 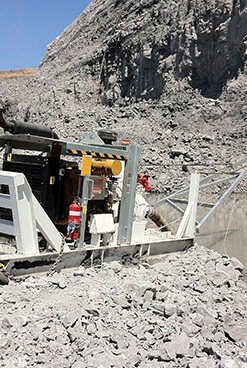 No matter if it’s easy fluid movement or an involved pumping scheme, high end construction or a simple utility issue, we supply the right equipment at the right time. The breadth and depth of our teams’ knowledge enables them to scope, specify and apply our specialist equipment in the most cost efficient way. An experienced technical and maintenance team provides professional back-up – servicing our equipment after every hire — to reduce your downtime and improve project efficiency.